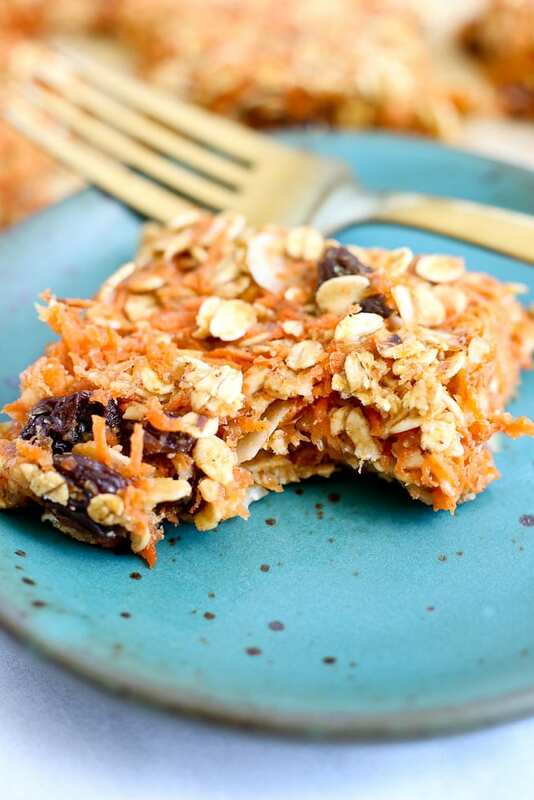 Add some colorful vegetables to your morning with these Carrot Oatmeal Breakfast Bars! If you’ve been around here for any amount of time, you know I won’t be giving up on serving vegetables in their fresh form any time soon. But as long as I’m getting resistance, I’ll be adding them to more foods, like our oatmeal breakfast bars. 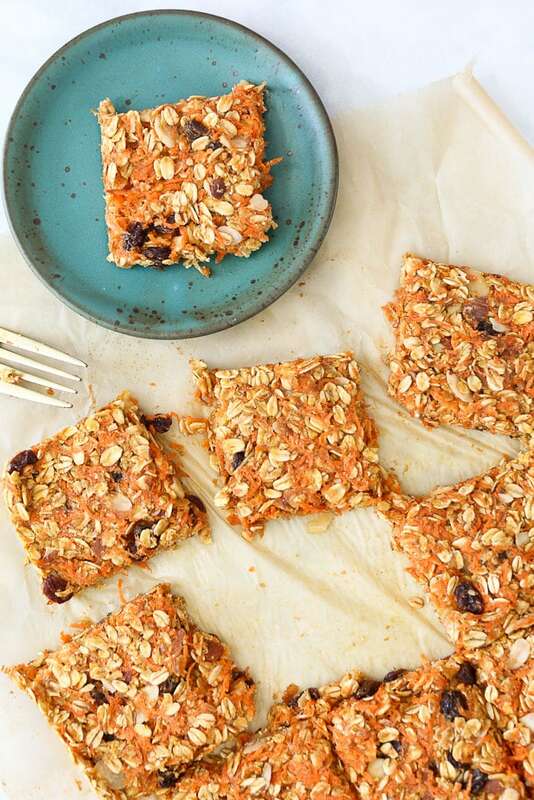 These are truly a breakfast bar and not a dessert bar. They are only lightly sweetened with a touch of maple syrup. They also happen to be vegan and gluten free. I used ground flaxseed meal + water instead of eggs. 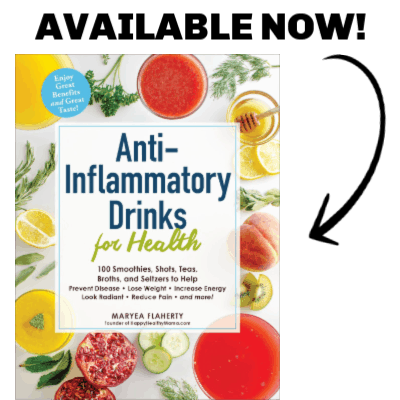 The flaxseed help bind these, but it also adds extra fiber and omega 3 fatty acids. 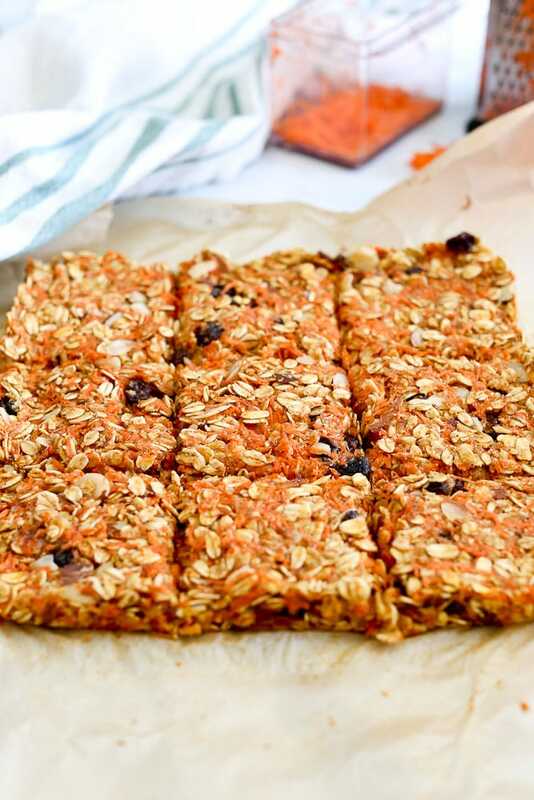 These Carrot Oatmeal Breakfast Bars are soft and chewy and can be eaten with a fork or picked up and eaten with your hands. Whether you make these for yourself or your kids, they make a nutritious breakfast that can’t be classified as junk food. Sorry, Meghan. I really like baking with carrots. Some more recipes you might love are my Healthy Carrot Cake Cupcakes with Cream Cheese Frosting , Carrot Cake Oatmeal Muffins , or Honey Carrot Quick Bread. Yummy and healthy breakfast! I give my kids carrot oatmeal for snack too :). I know exactly what you mean Maryea. I am not going to skimp on nutrition just because all the other kids are eating junk. This is our family and our rules. My kids (7 and 10) eat amazing foods all the time. I hope that after their junk food phase (which I assume it will likely happen while they are on their own), they will come back to the way they used to eat when they were at home (nutritious and delicious). Meghan looks amazing! 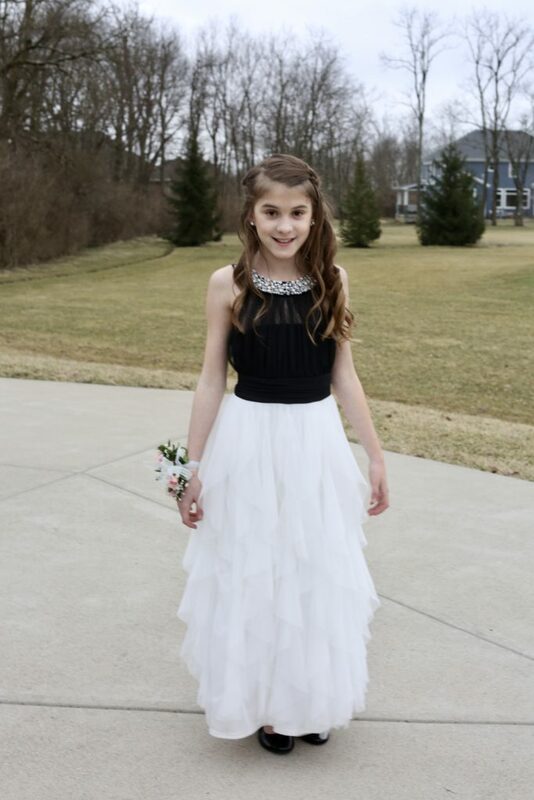 Beautiful girl and beautiful dress! (P.S. Let me know when it is too small for her :)). Thank you Alina! I wish I could say my kids eat amazing foods all the time, but they don’t. I sure do try though!